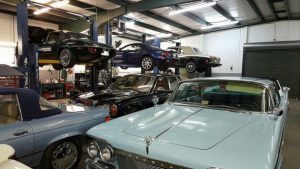 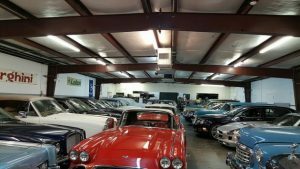 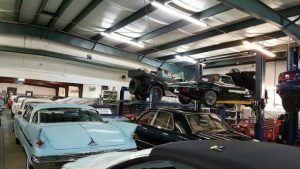 Read MORE on this amazing barfind of treasure Classic Cars! 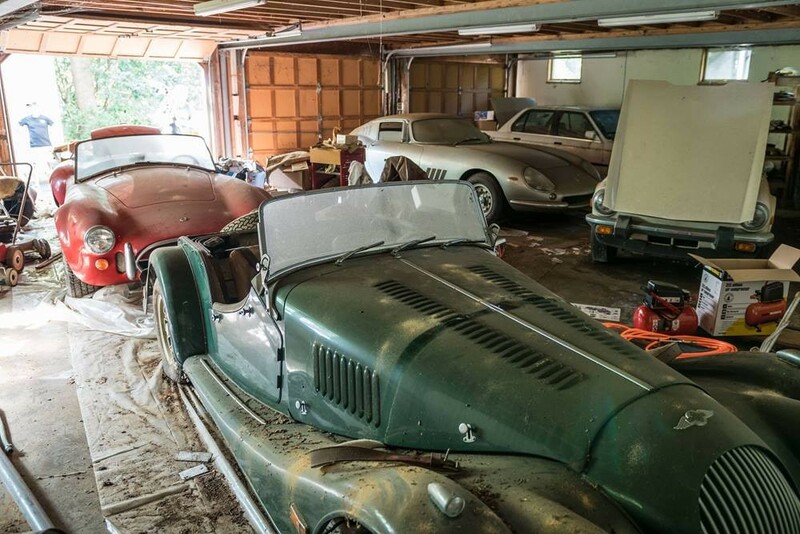 This is one barnfind I would have loved to keep what was in it! 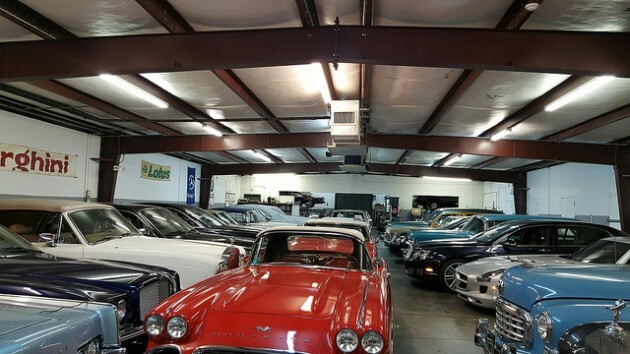 Ferrari, Cobra, BMW….you name it!